In your phone sits a plethora of numbers that have no use in your life anymore. They belong to the lost souls of Friday night outings, work or school gatherings, or even the daily passengers on your commute home. What once began as an opportunity to get to know someone quickly ended in a barrage of unanswered texts. And I am here to tell you why that is absolutely okay. Is that supposed to be good morning, or? The sudden act of ceasing all communication with someone you briefly connected with is known as ‘ghosting.’ Odds are, you’ve both dished and received it. To be ghosted can quickly turn any day into a marathon of wondering what was so wrong with you that someone decided to never contact you again. 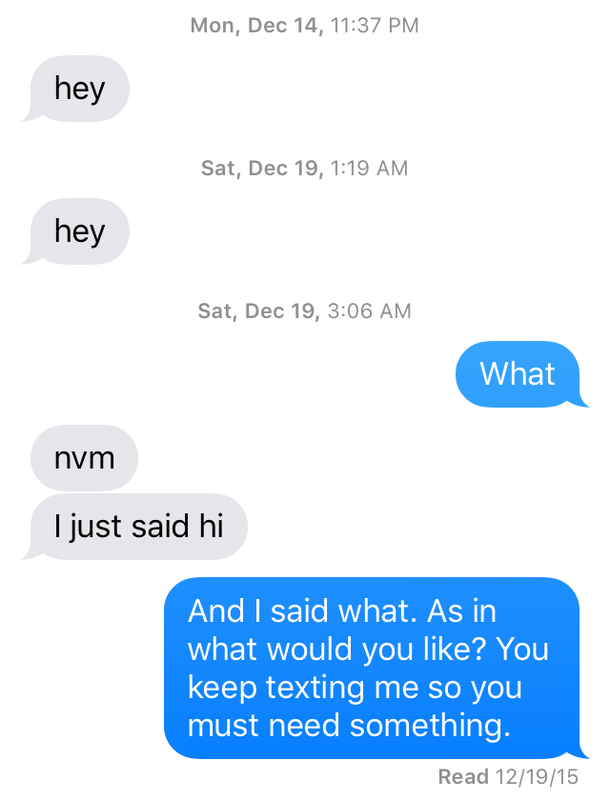 You border the line of insanity over a lack of messages from someone who was once so promising. Yet we find ourselves in situations where ghosting just isn’t even a question. It’s an easy out to any awkward, unwelcoming, or undesirable situation. The circumstances surrounding ghosting are often uncertain because to dish it means to live with the knowledge that you are doing potential damage to someone else’s psyche. But ghosting doesn’t always have to feel like an breakup minus the “it’s not you, it’s me” talk. 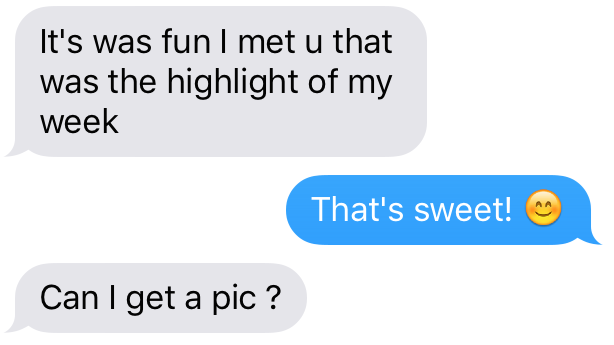 Nothing kills a conversation quicker than a request for pictures. There is a problematic layer to this text that should come off as obvious. There is no shame in exchanging the occasional selfie with your recent catch. It is only practical to want to see how strong a person’s Snapchat game is before deciding to accept them into your life. But to me, asking for pictures implies that you are just plain lazy. There are a host of online platforms precisely for moments such as this. All it takes is a simple Google search – you’ve got this. Besides laziness, it’s quite uncomfortable. There is an incredible lack of relationship development here for you to already be asking that question, good sir. 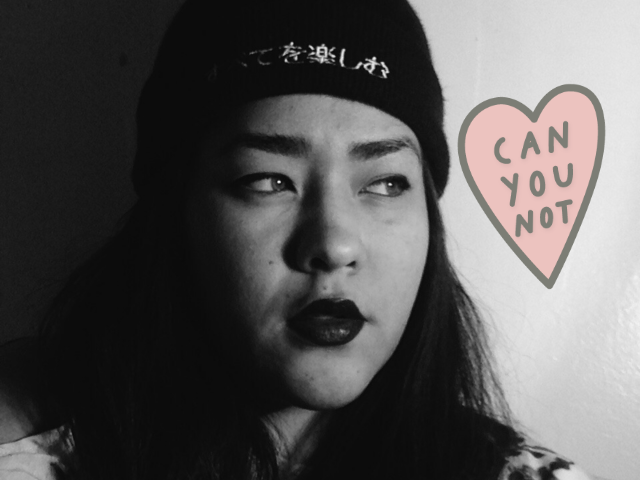 So maybe you gave him your number before determining how sour his personality truly is. There’s no going back. The damage is done and the regret has settled in. The joy of ghosting means cutting off this toxic relationship before it even begins. There is a point, however, where you might actually want to let him know how you feel. Cue the cutthroat texts. When dealing with a terrible personality, sometimes ghosting is not the most effective route. If he’s not getting the point, unleashing your mighty shade will do the trick. It’s mean, but effective. Even with this effort, they may continue to text you! It’s impressive how unfazed they are. Time to get serious and figure out to get them to stop texting you for good. Unleash your full capacity shade. 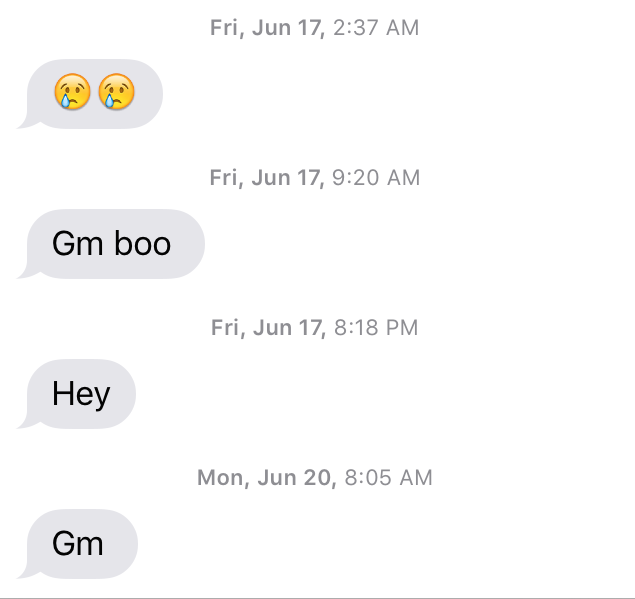 Cringeworthy may be the top descriptor for this next ghosting victim. I like to believe that love at first sight exists. I also believe that it can exist for one and not the other. When you can’t find a single means to be attracted to a person when they are clearly entirely enamored by you, it’s cause for disaster. Constant reminders of your beauty, desperate pleas when you take too long to reply, and long texts about his day-old feelings for you are enough to make you want to run away, and fast. 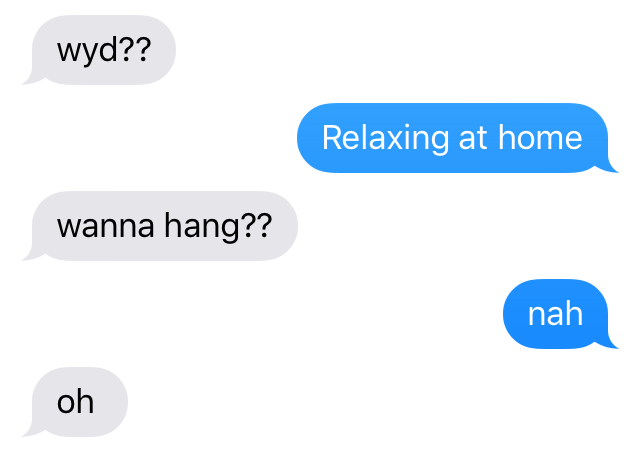 This may be the most necessary time to utilize ghosting. It’s probably the most heartbreaking as well, which is when they get angry. Quite the bullet I dodged. After dishing about your night, your friend gives you that look that you know all too well. Consulting with your best buds can help you make some life saving decisions, especially when it comes to guys. They probably know what’s best for you better than you do. There may be signs you failed to pick up that they in turn did. Perhaps they even have juicy knowledge about this guy. Always listen to your friends – even if you think it’s going somewhere, it’s not. So why don’t we just block them? Seems like a cure to the problem! Our human flaw is the morbid curiosity of seeing just what they might say or do following your silence. It may not be pretty. The longest duration a guy has texted me after ghosting him was two weeks and a half. Years can go by and they might send a text out of the blue. It can be a innocent inquiry on how your life is going or a terrible slew of angry feelings.